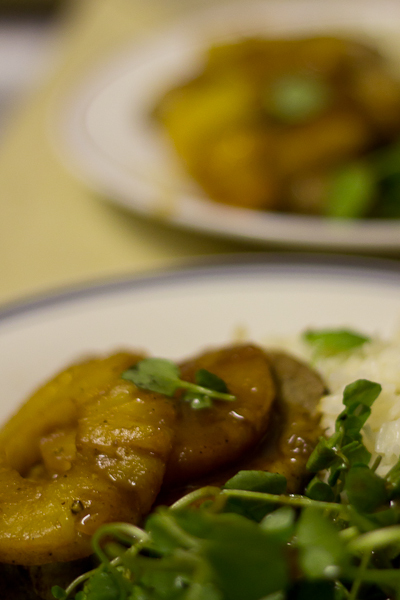 Pineapple pork with rice and watercress | What's for dinner? 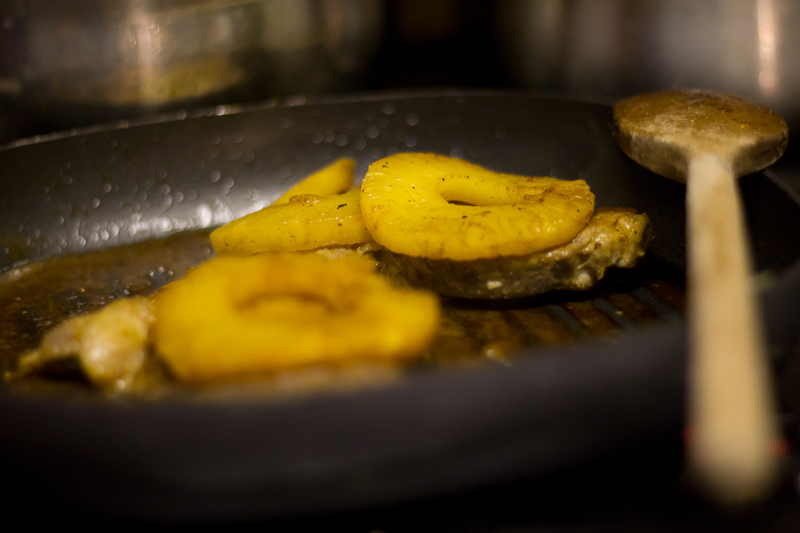 Yet another handy BBC Good Food recipe, this has a distinctly oriental flavour. The Chinese five-spice and soy sauce work really well with the tangy hit of the pineapple, and the boiled basmati rice and undressed watercress provide a simple counterpoint to the intensity of the rest of the dish.